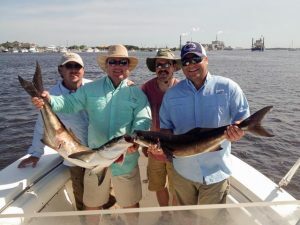 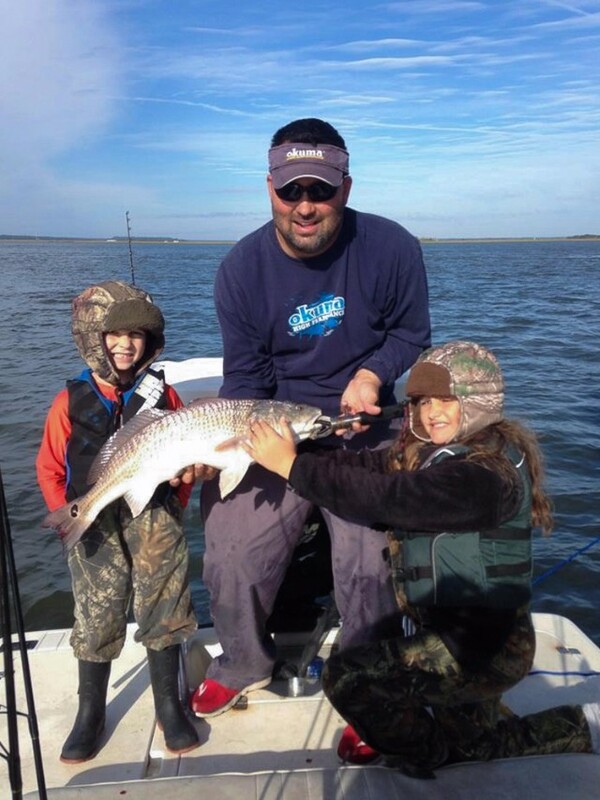 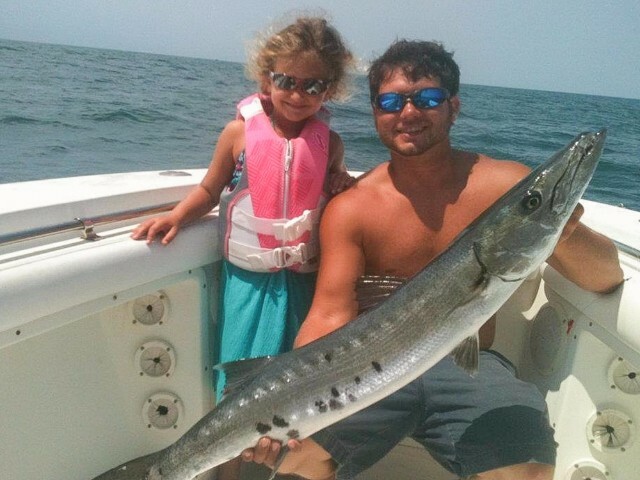 Specializing in Offshore and Inshore Fishing Charters and Amelia Island Tours! 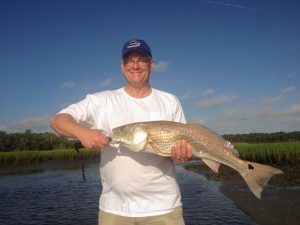 Local to Amelia Island, Captain George Smith has been fishing these waters for as long as he can remember. 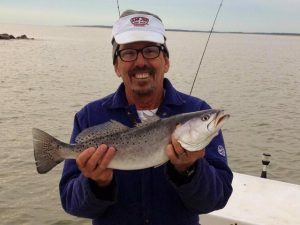 His experience would make it possible for you to enjoy a remarkable journey, and fishing adventure. 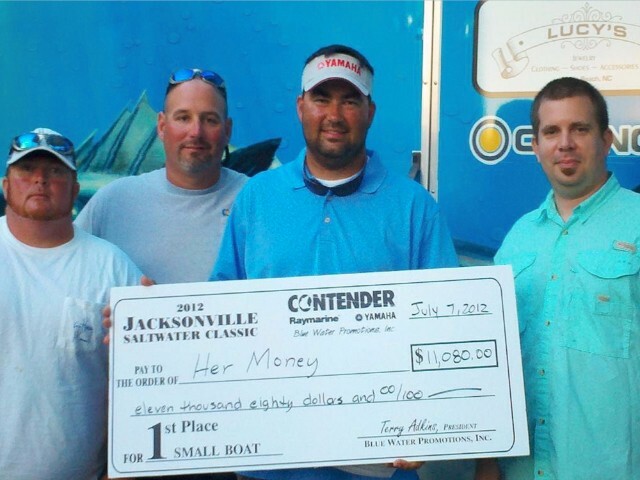 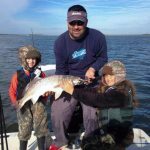 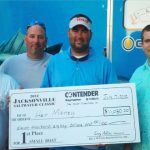 Captain George has won and placed in many inshore & offshore tournaments: Redbass, Speckle Trout, King Mackerel and rodeo tournaments. He has also been in articles from the Jacksonville Times Union and Fernandina Beach News Leader. With 3 different boats he’s sure to have one that will fit for your adventure.